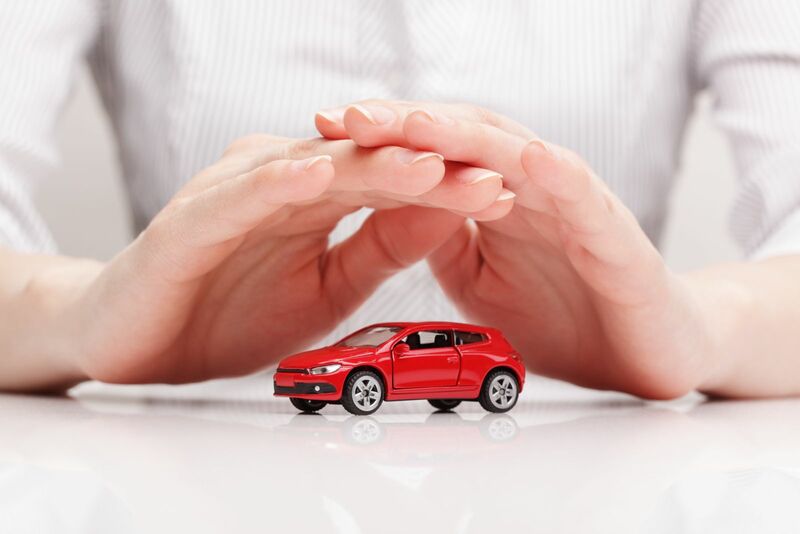 WHAT’S IN YOUR AUTO POLICY? A popular commercial asks “’what’s in your wallet?” Ask yourself the same about your car insurance policy. Seriously, when is the last time you actually looked, asked or cared? This post is about uninsured/underinsured motorist. A recent client was impacted by this issue so I am hoping others can avoid the same pain and fear. Uninsured and underinsured are separate coverages and you need to discuss both!! It is a critical coverage package in every family’s protection plan!! Please check with your insurance agent/company today and find out your policy limits! Almost everyone has life insurance. Most are lucky enough to have medical insurance. Some have disability insurance. But what happens if you, or a family member, are injured by an uninsured driver, a hit and run driver, or a driver with low liability limits? Many Connecticut residents, especially in the more affluent towns of Fairfield County, are woefully at risk at not having sufficient insurance to cover such a tragedy. If you are lucky enough to be able to afford a quality disability policy maybe you cover some lost wages. But what about the rest? What about aftercare that is not covered by medical insurance, lost earning capacity, economic and non-economic damage called pain and suffering? Connecticut requires insured drivers to carry a minimum of $25,000 per person, and $50,000 per accident in bodily injury liability coverage. This means that the only available insurance from the other party, IF they stay at scene or even have insurance, may only be $25,000 per injured person and $50,000 total. If the value of your claim against the at-fault party is more than those amounts you will need to hope the other person has assets – doubtful if they carry minimum insurance – hope you have sufficient underinsured motorist coverage, or absorb the loss without compensation for it. Many people carry $100,000 —to $250,000 per person in liability coverage so that means that the same amount is likely in place for uninsured and underisnured motorist. How far would $100,000 or even $250,000 go if you were the victim in an accident and couldn’t work for a long period of time and/or had an ongoing disability? Most people I talk to, if they pay attention at all when discussing auto insurance, only pay attention to what liability amount they carry in case they are the at fault driver in order to protect their assets. However, there is no coverage more important than uninsured and underinsured motorist in order to cover their most precious asset, which is the ability to support their family. Worse, they often take less insurance than is available for this extremely important coverage in order to save a few premium dollars. In Connecticut insurance companies are only required to provide you with uninsured and underisnured motorist coverage that equals the amount of liability coverage you take. However, this coverage comes at a cost and if the insured is willing to sign a waiver they are allowed to take less coverage than the liability amount. I have seen this done by clients with tragic results. Rather than reducing the amount of that coverage they should be taking advantage of the fact that Connecticut also requires the insurance companies to offer twice the liability limit for some coverages. Find out if you are eligible to increase either coverage. Also, make sure you have what is called “conversion” coverage for your underinsured coverage which means you are not required to offset your covergage amount by the amount of the money paid to you by the underinsured driver's policy. Go speak with your insurance professional and get it if you haven’t already! Lastly, it is also a mistake to just assume you are covered for uninsured and uninsured motorist under your excess policy (often called an “umbrella” policy) for any amounts over your primary policy amount. Most Connecticut carriers do NOT provide excess coverage for this type of claim. I confess that there have been years I have received my car insurance renewal in the mail and just shoved into my insurance folder. I won’t do that anymore. Call your insurance professional and get the information you need to make an informed decision on this critical coverage! If you or a friend or family member are injured in a car accident please call me at Bayer & Black, 203-762-0751 for a free consultation and review. If your case does not need a lawyer, and not all cases do, I will walk you through some helpful steps.